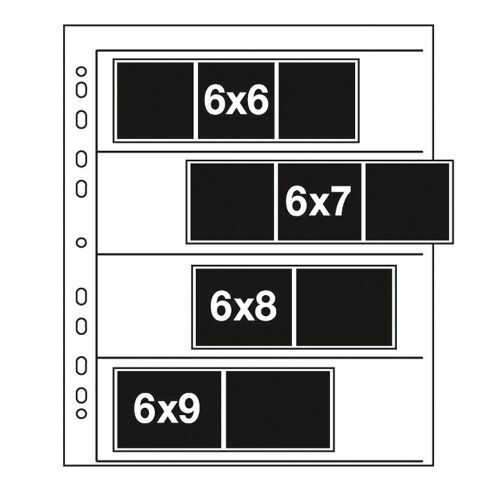 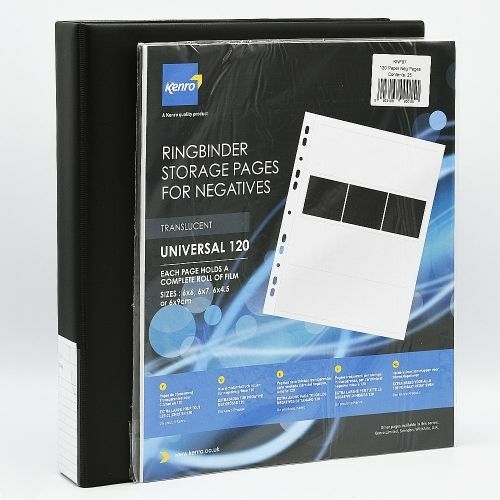 This combo includes 25 pergamyn negative storage pages for 35mm film strips and the original storage ringbinder for storing these pages. 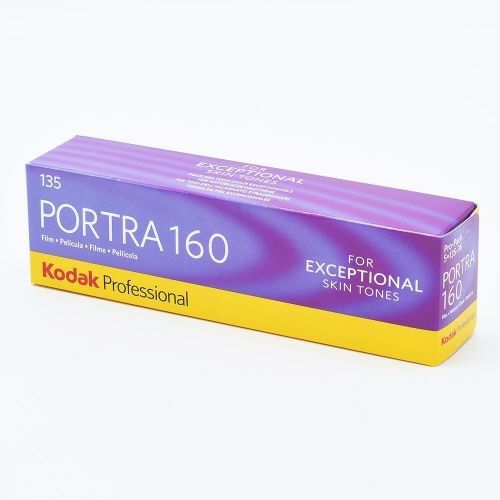 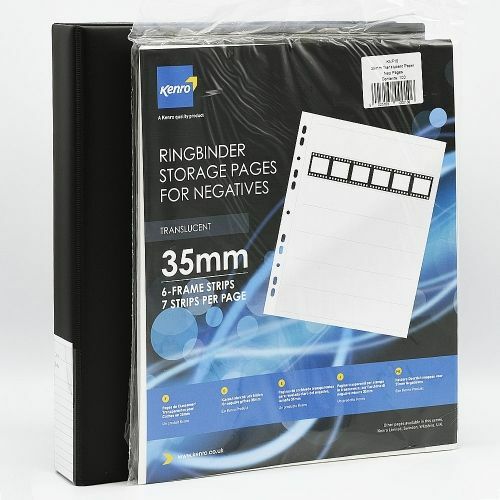 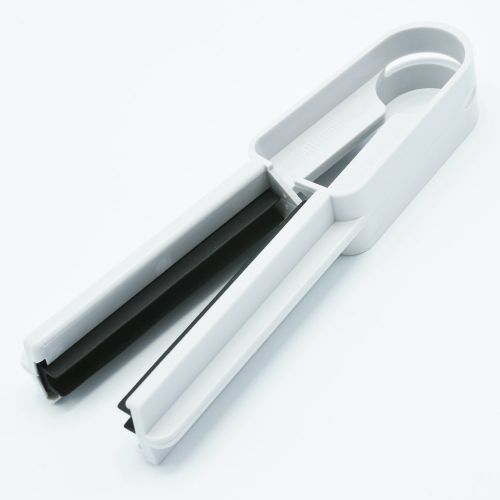 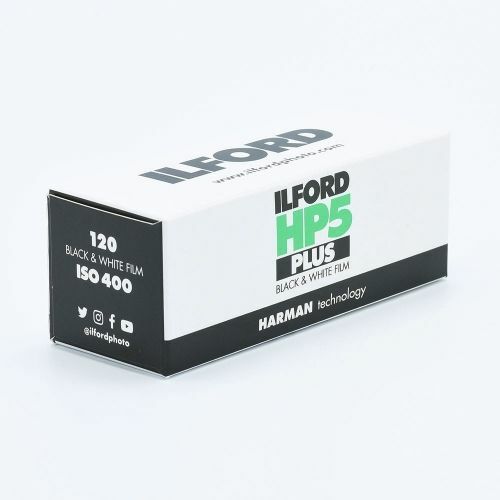 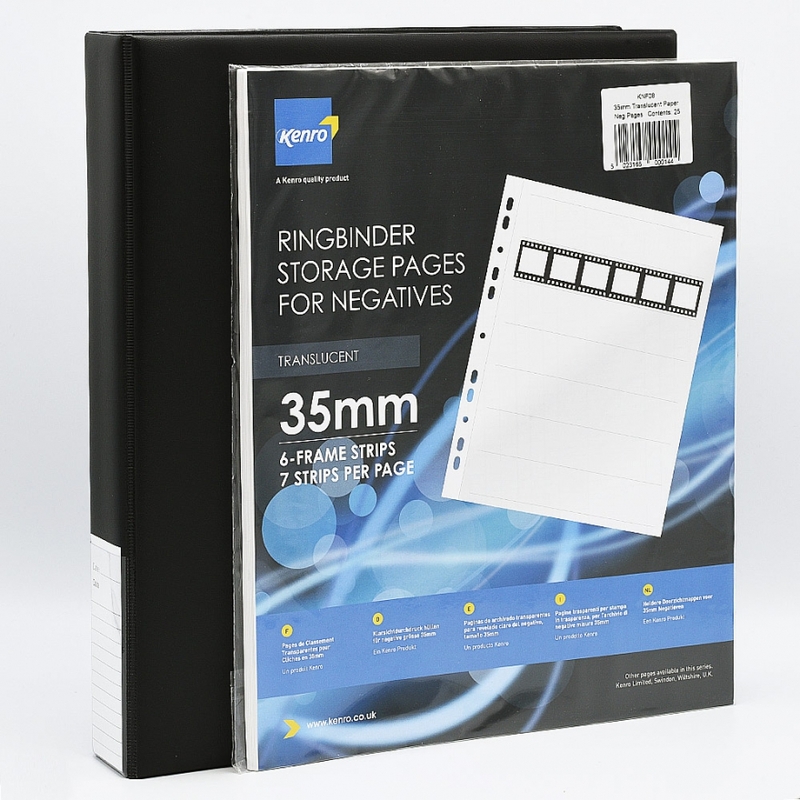 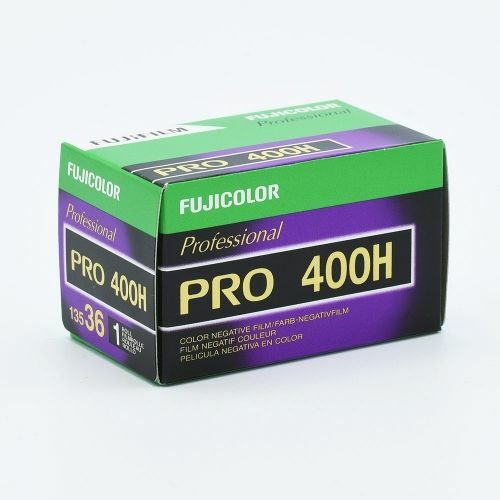 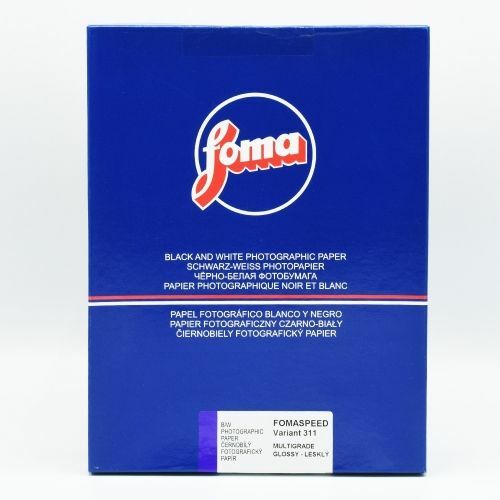 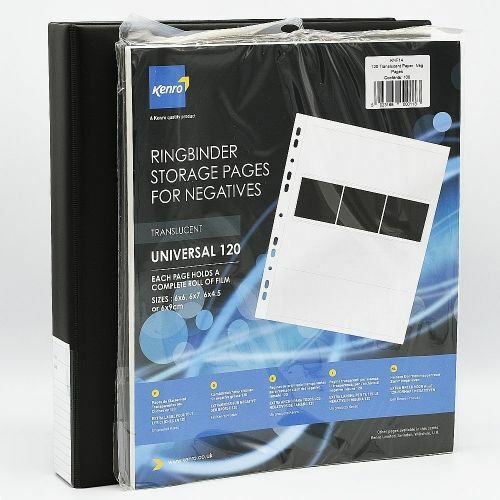 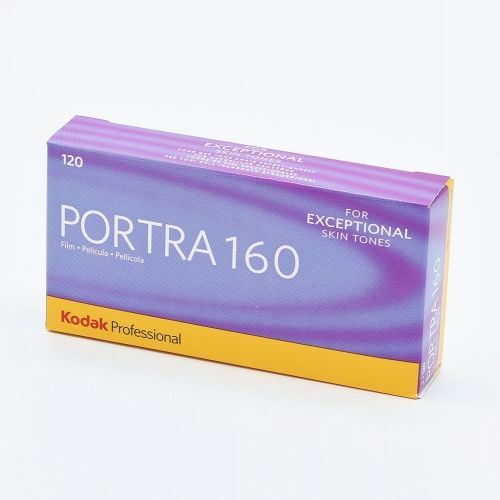 These paper negative storage pages are manufactured from Acid Free Translucent Paper – Pergamyn. 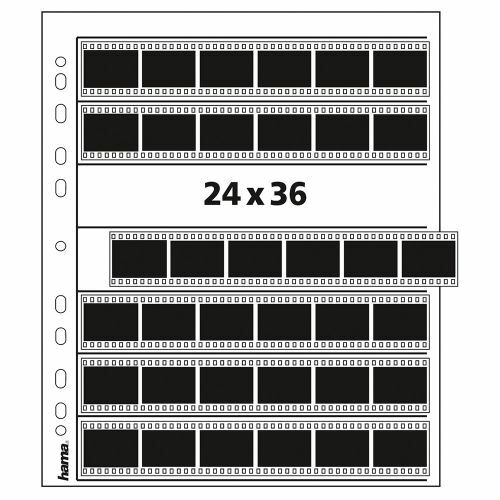 Each page holds 7 strips of 6 full frame negatives. 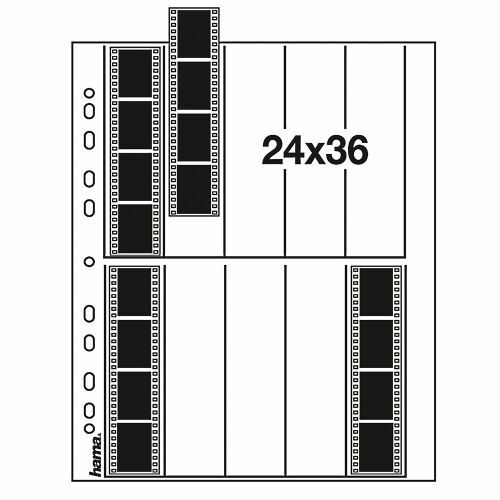 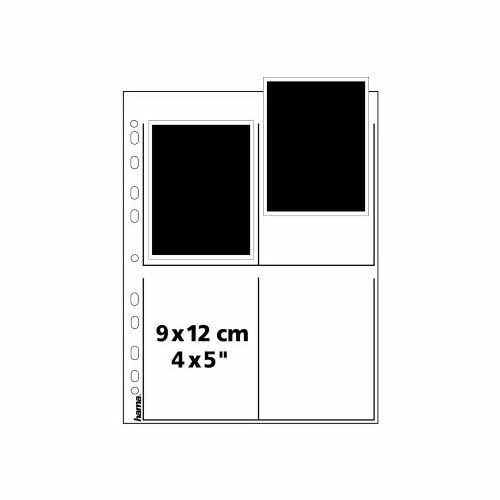 The pages are side loaded and the strip positions are overprinted to help with quick loading. 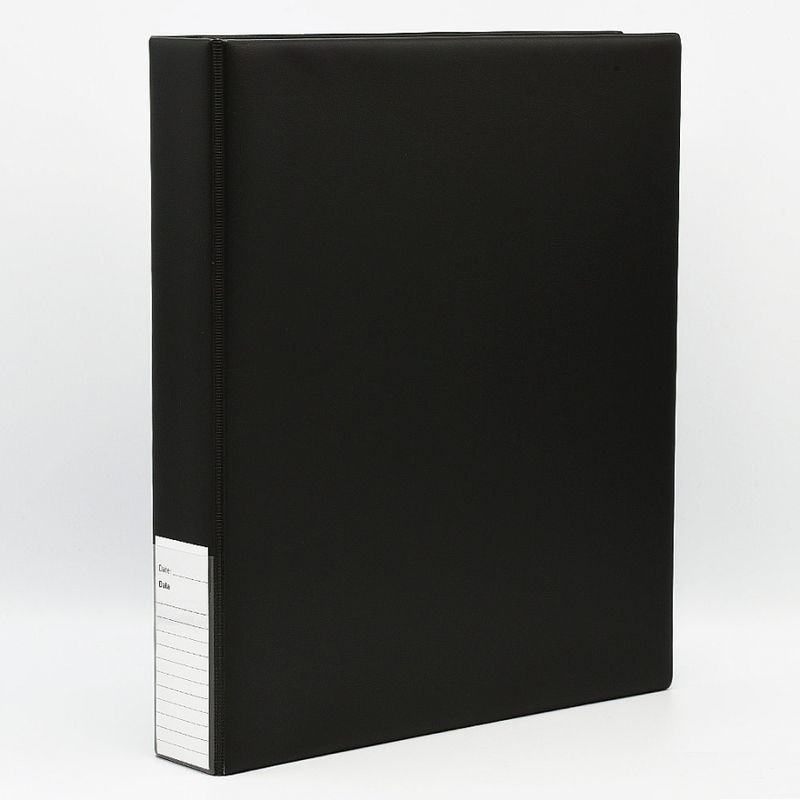 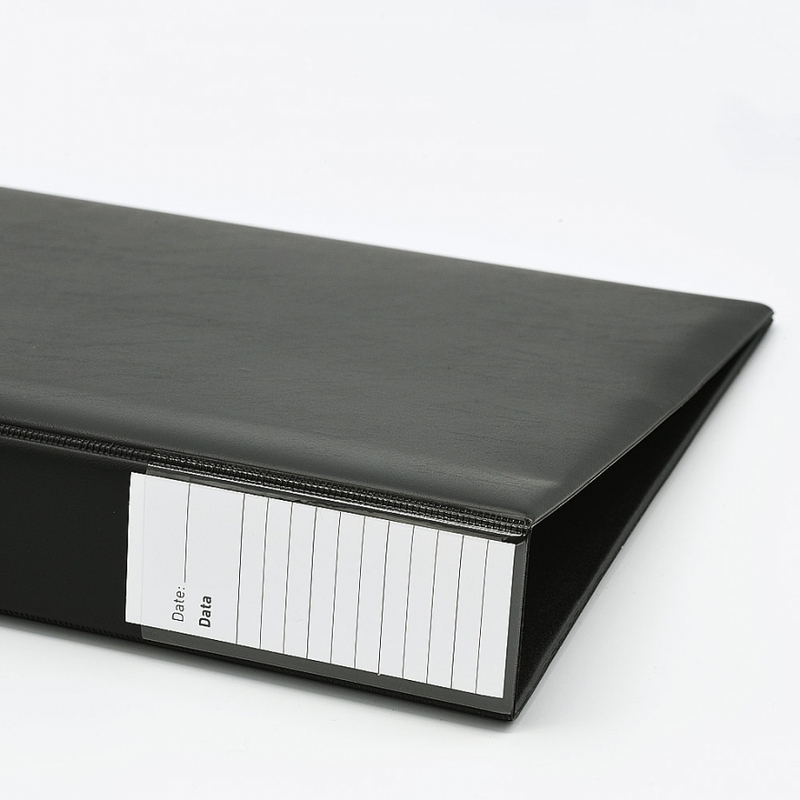 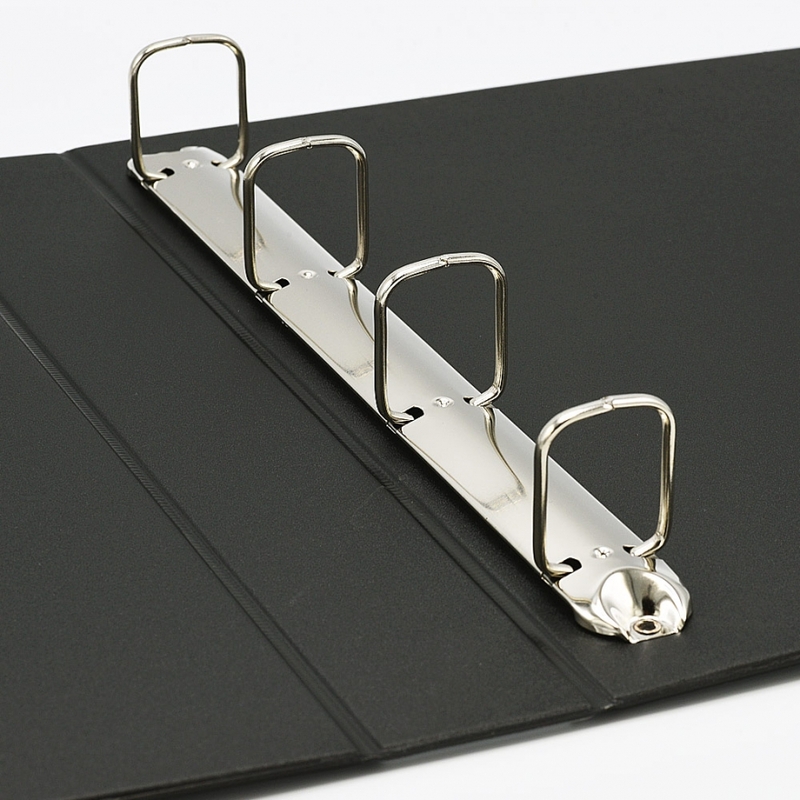 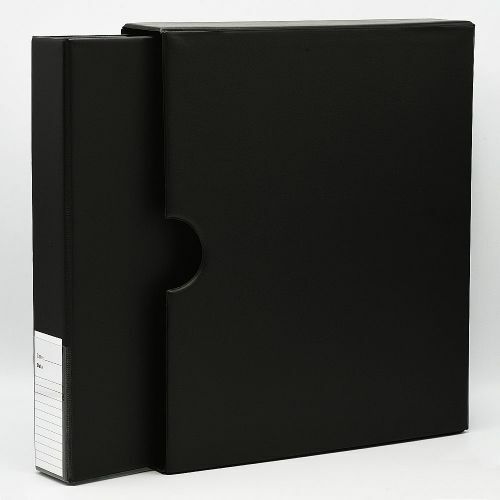 The binding is multi punched and is compatible with most types of ringbinder.